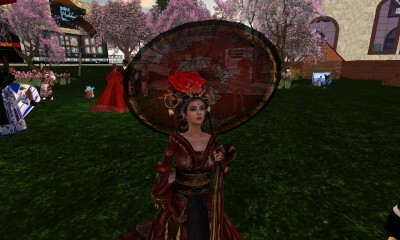 I’m a bit late posting these, we had a Sakura Festival a week ago at Turing Isle. This entry was posted in Miller Cam, Park Visitors, People and tagged VKC Staff. Bookmark the permalink.